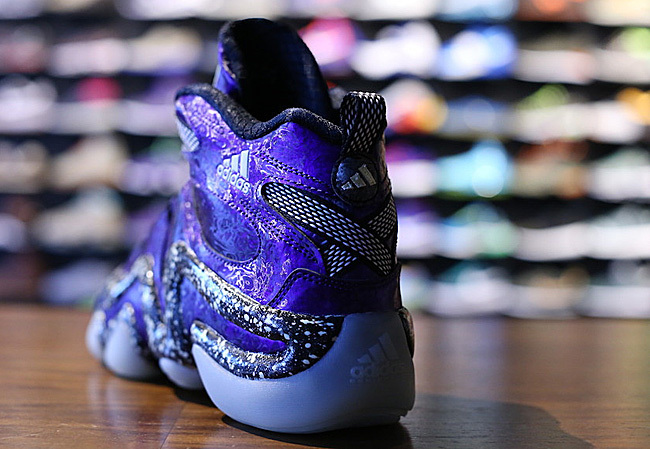 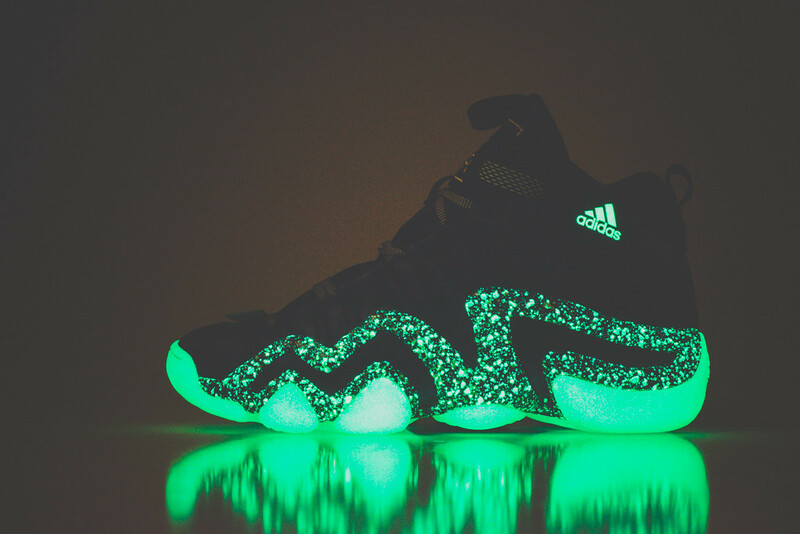 Adidas will be bringing back their “Nightmare Before Christmas” theme on the Adidas Crazy 8 model a year after the DRose 3. 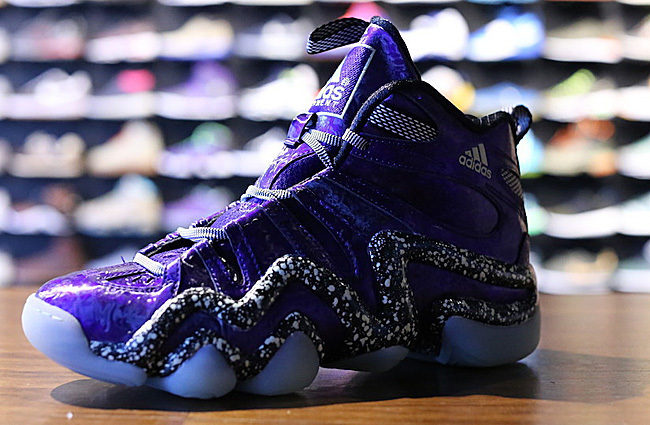 The colorway is a take on the classic Tim Burton film and features an amazing combination of purple suede and a snowy midsole design perfect for the Holiday themes of December. 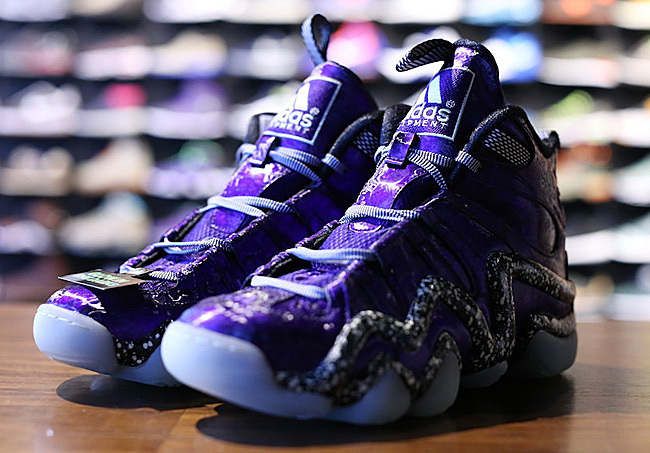 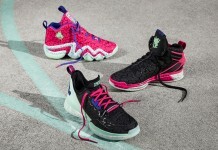 These release this Month at retailers like Oneness.